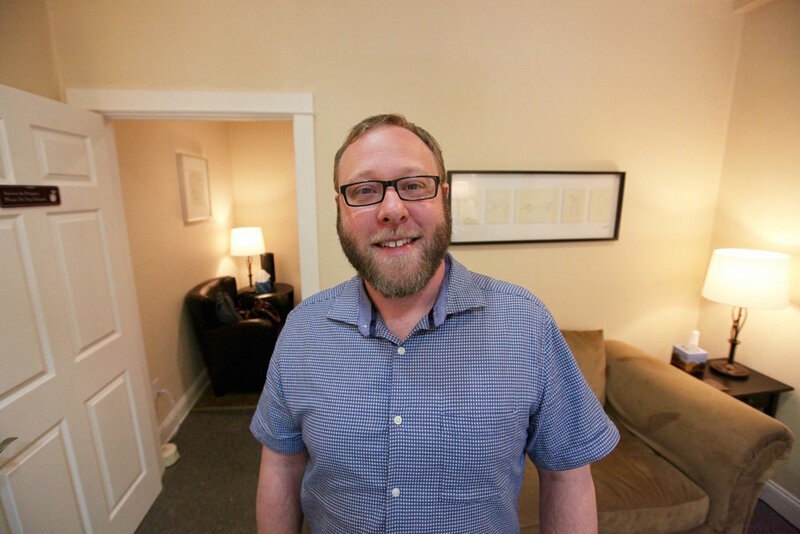 Michael O'Mara is a Licensed Mental Health Counselor in Providence, RI specializing in anxiety, Obsessive Compulsive Disorder (OCD), trauma, and life stressors. 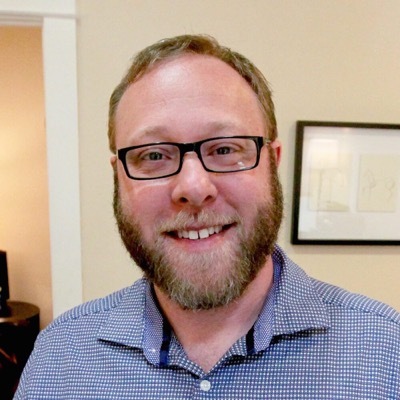 He works with young adults, college and graduate students, and adults. Michael received his MA and CAGS in Counseling from Rhode Island College. 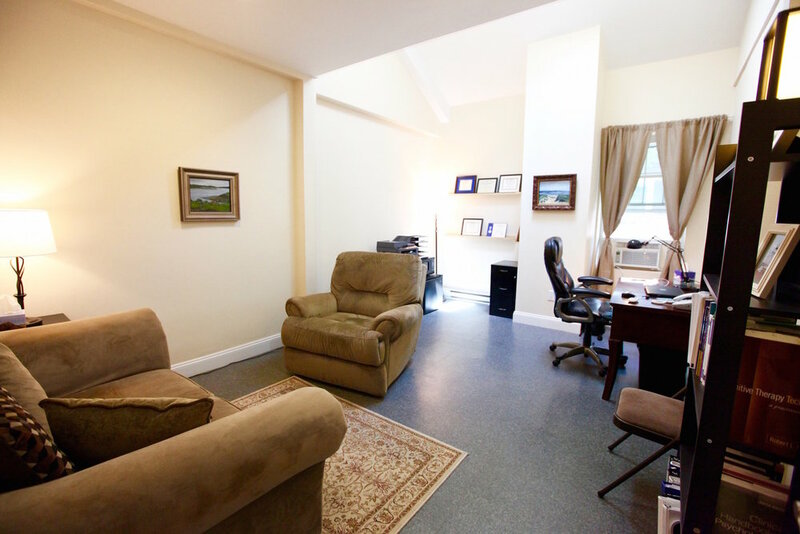 He believes in the importance of finding a good therapist that fits the client's needs and works with the client to ensure the therapy approach is working for them. "My approach is to tailor therapy to the individual, rather than imposing a particular way on them. A lot of people have misconceptions about what therapy is or isn't, and I always encourage clients to ask if they have any questions regarding what therapy will entail or concerns about past experiences with therapy. Unlike with other professionals like lawyers and plumbers, with therapy, your relationship with your therapist is the most important part of the work, and I encourage clients to be open about what is or is not working, and what we can do differently to help you grow."